A toolbox is a very important accessory in your truck especially if you work in the field or if you have a need to secure your storage from harsh weather or thieves. But if you don’t clean and organize them, they can end up becoming an unorganized mess of gear and tools. Pickup trucks are the most common that have some small stuff lying around and thus, there is a need to have the toolboxes for keeping them organized and safe. If you do so, you will be in a position to carry anything in your toolbox and enjoy riding around in your truck. There are different types of tool boxes which means, each type will have a different way to organize and clean it. You have an option of getting just one large truck tool box or have one with small individual compartments to enable you to have your things well organized. If you are an organized person and you own a truck, then let me try to show you the best way you can ensure that your tools are kept clean and organized in a toolbox. If you follow my steps, you will be able to maintain a high level of cleanliness in an organized toolbox and at the same time, make them secure. This way, it will be hard for you to misplace anything. So keep reading to learn more. The main reason why you should organize the tools in your toolbox is that it will create space in your truck. You don’t need to worry about where you will get what because you are the one who kept it and it will be easy for you to retrieve it. Some toolbox has storage containers which will enable them to hold different tools. You need to ensure that you get the one that doesn’t break easily. When you go out in the market, you will come across several toolboxes, but the main thing you should look for is to get the perfect one for your truck. Most contractors and builders prefer professional rail, top mount truck box and thus, if you are in that professional box, then I would suggest you try that one out. You will get them in various sizes depending on your needs and your type of truck. The side mount truck is another great toolbox you can get for your truck. It easily mounts on the side rail and comes with a notch that makes most of the toolbox to be set over the rail into the bed. If your truck is small, it definitely follows that you will have a smaller area to store your cargo and thus, it will be best if you get a five drawer truck storage box. 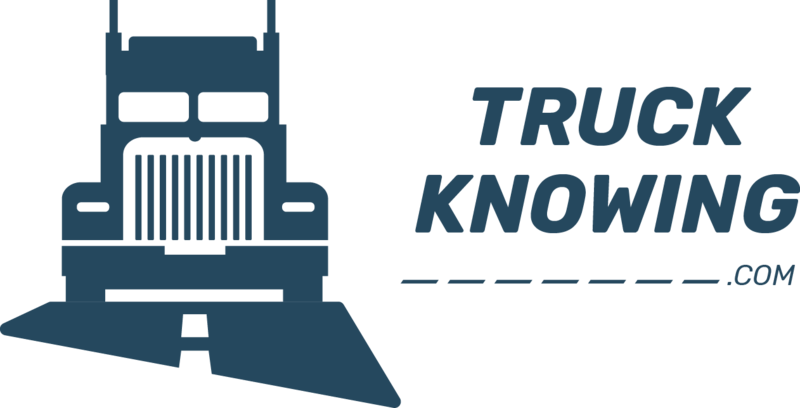 Due to the many truck tool boxes available in the market, it doesn’t matter which one you will go for but what I would suggest is that you follow the following tips in organizing them. In a truck box, you will find the sliding tray. You will need to be careful where each and every tool you have is going to lay on this tray. Set out the tools and figure out how they will be put together in your toolbox. You will require some skills in ensuring it is done correctly. If you have been driving your truck for some time, then you won’t find it hard in doing it. After choosing your type of truck toolbox that you think will meet your needs, go ahead and start organizing it. Organize the tools that you use most frequently so that they are placed in a strategic area. The choice of truck toolbox should be one that will meet your needs which are likely unique from those of your friends. If you want to save on space by not occupying too much space on the truck bed, then you will have to organize your truck tool box in such a way that, it gives you an option to save space. You will need to take a look at hitch mount and trailer tongue truck tool boxes when you are doing the organization to save space. The security of your tools should be paramount, and thus, you will need to consider it when you are organizing your truck toolbox. Ensure that the lids are secure, same to the handles. Your tools have to also have padlocks or locks for extra security. Aluminum truck tool boxes are cleaned using phosphoric acid. You will need to water the toolbox first. You will need to ensure that, the toolbox is dry before you start the cleaning process. Ensure also that you are wearing protective clothing before you start the process. When you pour the acid on the aluminum toolbox, it will appear to be white, but that shouldn’t worry you as it will be wiped out by the polish on the metal. You should dry the box with water and clean with a piece of clean clothes. Steel being the most convenient and durable material for most truck toolboxes, it is important to know how to clean it if you decide to purchase it. They are ideal for rough purposes as they can withstand a lot of weight and thus, you will need to clean them using water and vinegar in order to get rid of the scratches. There are several known brands that cater for this requirement and various kinds of toolboxes for various purposes are produced. Steel boxes are among the most expensive ones and the most widely used. They are available in various choices allowing the option of being able to choose the best one for your particular need and budget. You will come across tool boxes with various locking facilities to ensure that your cargo is secure and safe from bad weather and theft as you move around in your truck. You will clean the steel truck tool boxes by placing them up via a steam heating that will be able to remove sticky and clogged oil. After that, you will set them up and leave them out to dry. After they are dry, you will wipe them using a soft piece of paper or clothes. Truck tool boxes made of molded plastics can be a good choice due to the convenience they might provide you when they are integrated into the truck service body. It allows for a durable and sturdy space for securing your valuables and other belongings. If you have such a toolbox, you will have to clean it using coca cola. Method of cleaning: You will you need to pour some few drops of coca cola on them and give it about 15 minutes, then clean them with water and dry them with a piece of clothing. Apart from the toolbox, making the truck bed more useful, it adds value to it by ensuring that your tools are protected from thieves and the elements. Your truck’s storage capacity is also increased. You have an option of placing the toolbox at whatever location you want on top of the rail or in the truck bed. 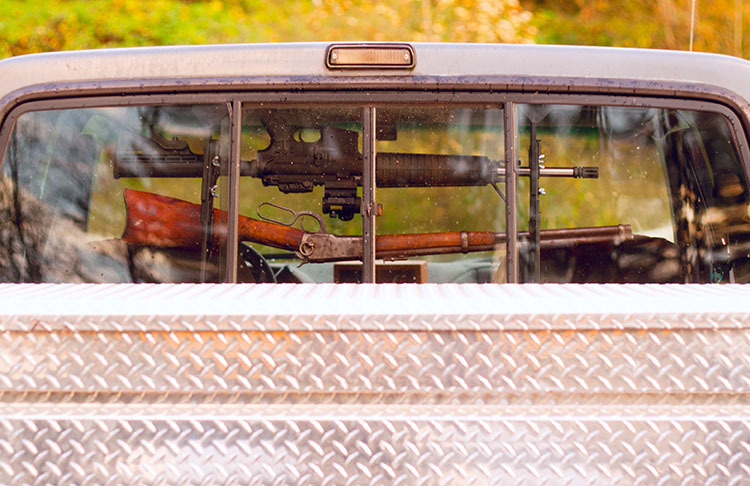 When you place them on top of the rail, it allows for easy access without the need to get into the truck bed. So, depending on what you are storing in the toolboxes, you will decide on where to fix it and ensure that, you maintain the order and cleanliness. The construction material will dictate how you are going to do the cleaning.